Legendary Sheffield clubbing institution Gatecrasher have teamed up with the 30-piece Up North Orchestra for a 2 night residency at City Hall from October 20-21st, combining dance and classical music for a night of dramatic and serene tributes to your trance favourites. Ben Slater spoke to curator and Gatecrasher legend, Scott Bond, to find out more. We can’t wait for Gatecrasher Classical at City Hall this October. 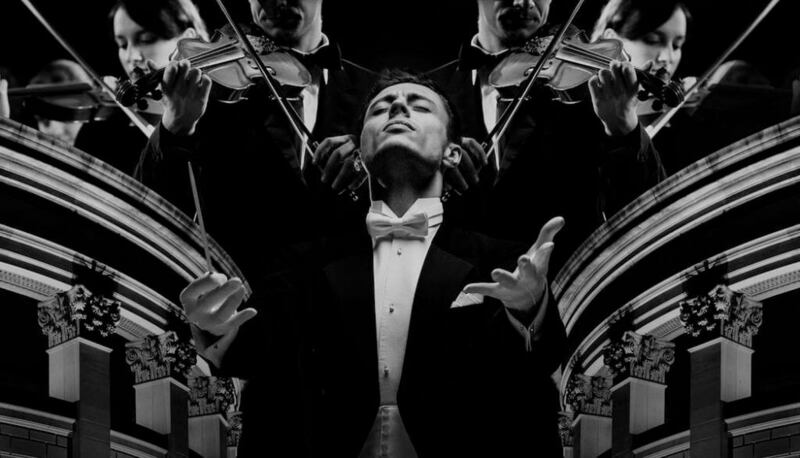 How have you found the challenge of combining trance music with a classical orchestra? Have you found parallels between the two genres? I often experiment with trance using film scores/classical music so this was a match made in heaven! Gatecrasher Classical will feature tracks from many of the names ubiquitous within trance music, such as Faithless and Paul van Dyk to name but two. How did you select the tracks? What differences have you found between curating a one off, seated event such as this and playing a set in a club environment? 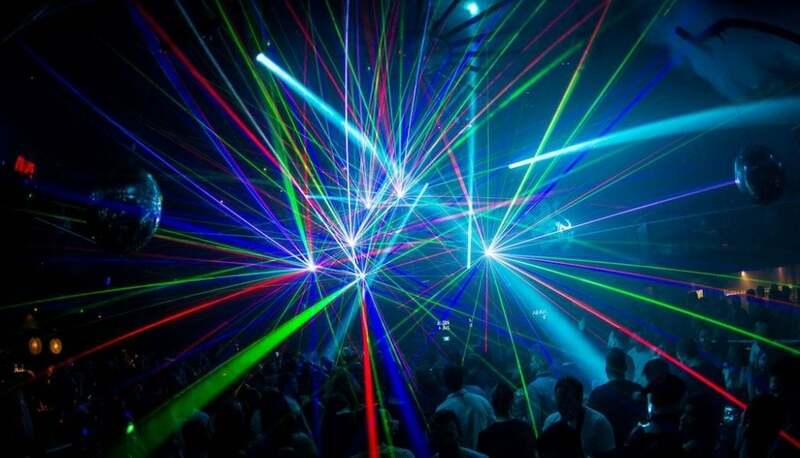 It’s exactly the same process, it’s a club experience, club sound system, club lighting and lasers. People really don’t know how hard that we have all had to work behind the scenes to create this unique vibe. It was always going to be challenging to select the most suitable tracks. There were so many to choose from as we have a vast back catalogue! Earlier this year we heard of the tragic death of Robert Miles. You joined many in paying respects on social media, did you find the inclusion of his tracks added greater meaning to the event for you? ‘Children’ would have been in the set either way. It’s tragic that he passed away and I’m really glad that we all came together to get him the number 1 that he deserved. Lighting and production has always been a big part of Gatecrasher. How do you feel about the many clubs now choosing a more stripped back/minimal approach to production? Do you feel certain levels of production are genre specific? Yes definitely, the techno and tech-house scenes are minimal in their sound, so the stripped back production works well as the breakdown is not there, it’s a longer build. Both trance and house have a bigger build up with a bigger drop which lends itself to an explosion of production elements. We’re looking forward to your set at Area after the concert, the new home of Gatecrasher in Sheffield. How does it compare with the old club? We have started on a fresh path with Area and working to make that venue legendary in its own right. We were never going to be able to replace or replicate the Republic, nothing ever will. You have been playing in clubs for just shy of 30 years now. How have you adapted to playing for an increasingly younger crowd, many of whom may not have been born when Gatecrasher was formed 24 years ago? Gatecrasher has always been about the music, the unique friendships made, the freedom to dress how you wanted while leaving attitude at the door and to dance intensely past 6am. Age does not come into it. It is its own genre, if you like trance, you like Gatecrasher – there are a load of new young Trance DJ’s emerging and we welcome them all. Aside from The Leadmill, all the clubs in which Gatecrasher held residencies in around Sheffield during it’s formative years have now closed, including Gatecrasher One which has now been renovated into student accommodation. How do you feel about the current club closure epidemic in the UK? There are always peaks and troughs in this industry and sadly some wonderful venues have since departed. However, it’s safe to say that music always pulls through. 12 months ago there wasn’t a trance super-club in the north of England and now look. more future residencies in your old stomping ground? Gatecrasher has had a really busy Summer. We have relaunched in Australia, playing in Sydney, Melbourne, Perth, Brisbane and even Bali, Indonesia. The whole tour was amazing and it was really good to be back there. We have a lot more events planned in Sheffield and around the world, this is just the beginning. Exciting times ahead! You can secure Gatecrasher Classical tickets now for 20th October. VIP 1 and VIP 2 ticket packages include access to the VIP Entrance and pre-party downstairs in the Ballroom, with a free glass of bubbly on arrival and a DJ set (TBC).